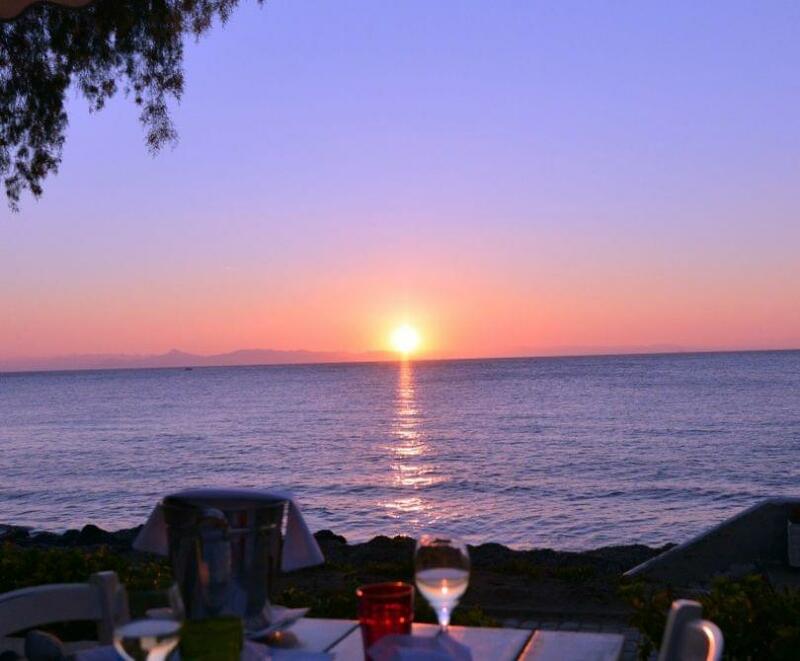 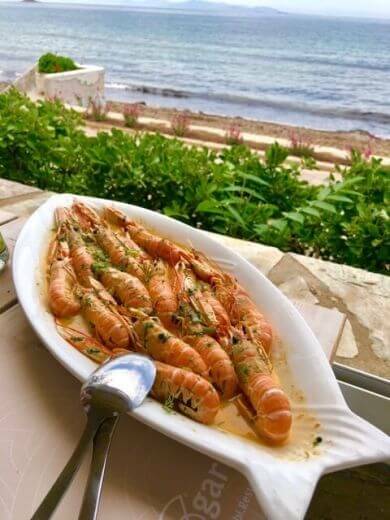 Garbi restaurant is the famous fish tavern in Vouliagmeni. 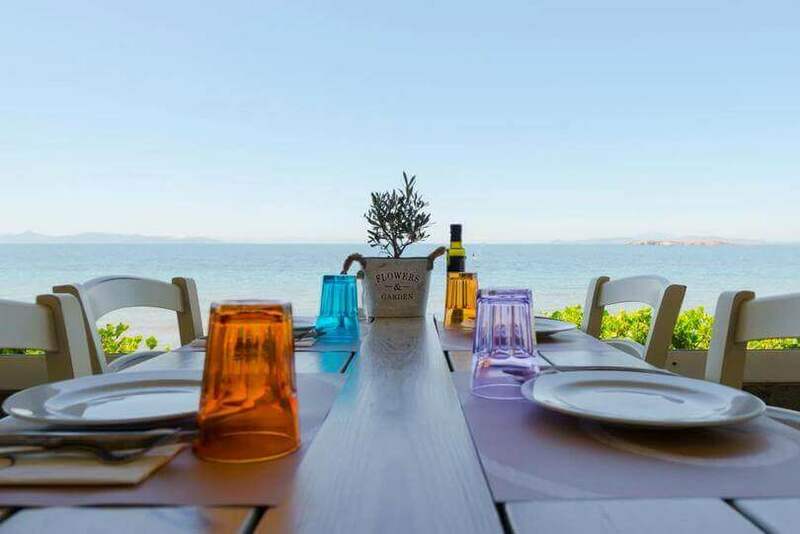 Thii is a meeting point of fishermen and tourists from Athens since 1924, when Peter Garbis transferred his winter shop from Plaka in Vouliagmeni, during summer months. 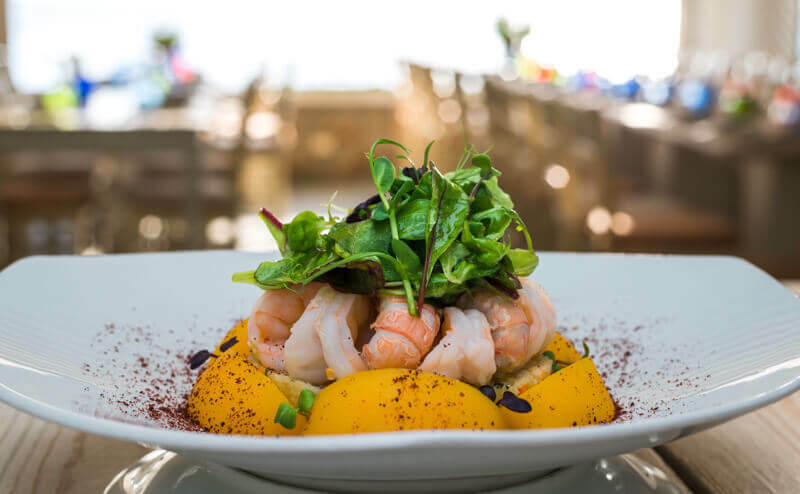 Today the third generation of Garbi family continues the tradition of good food and wine in a modern renovated space. 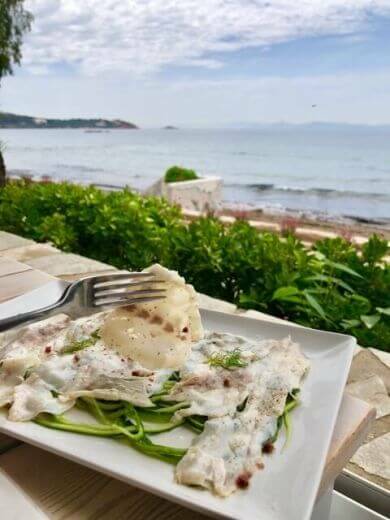 Famous for its fresh fish and stunning view, Garbi keeps tradition and receives daily fish and octopus by Greek fishermen. 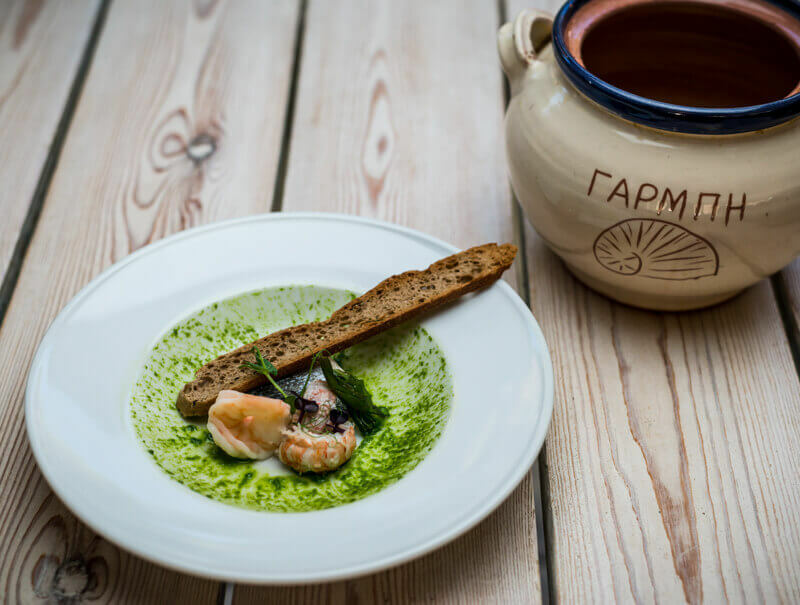 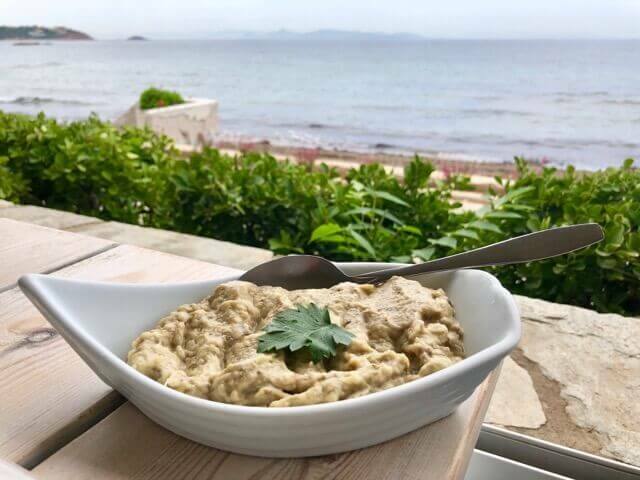 The raw material makes this tavern unique, with fixed values ​​and new delights such as the authentic shrimp from Symi, moussaka shrimp and cod with garlic beetroot. 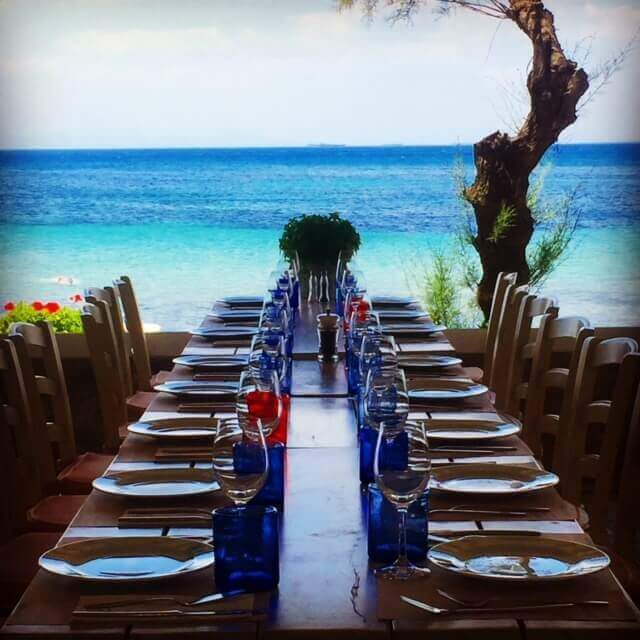 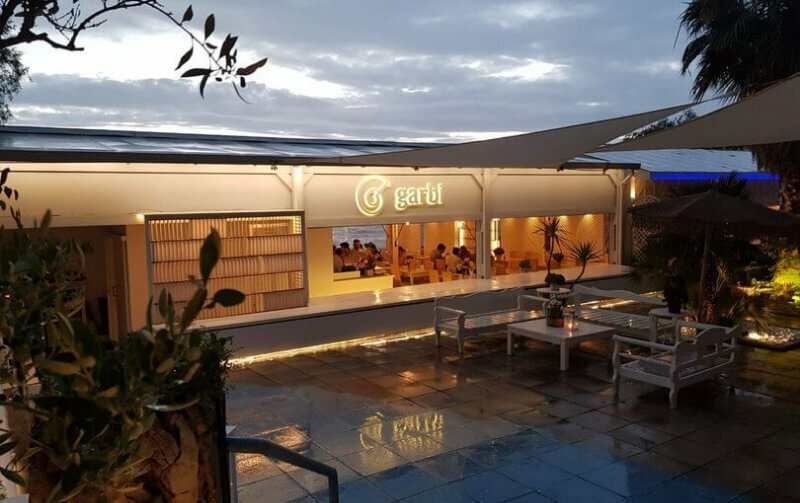 For friends, romantic dinners, beautiful family moments business dinners and receptions, Garbi restaurant is ideal for every winter and summer occasion! 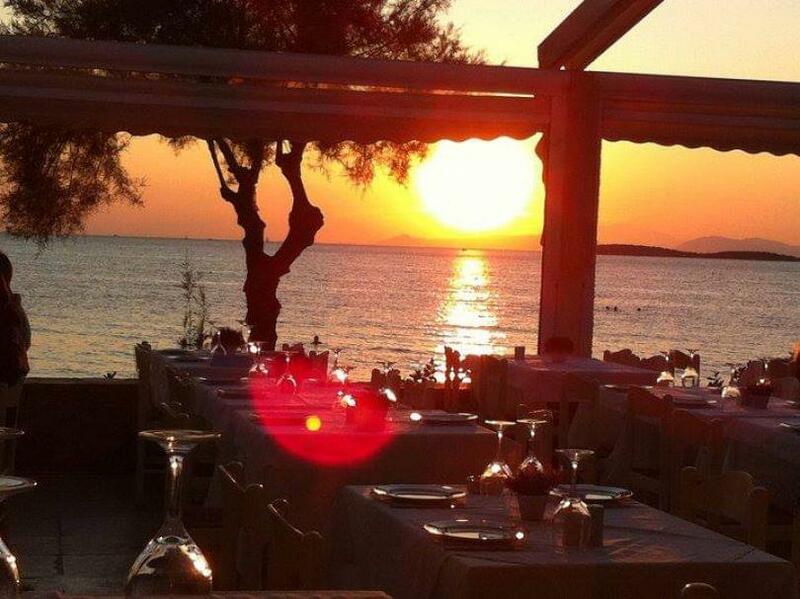 The restaurant is renewed and meets the needs of the world that prefers and trust it for the last 20 years. 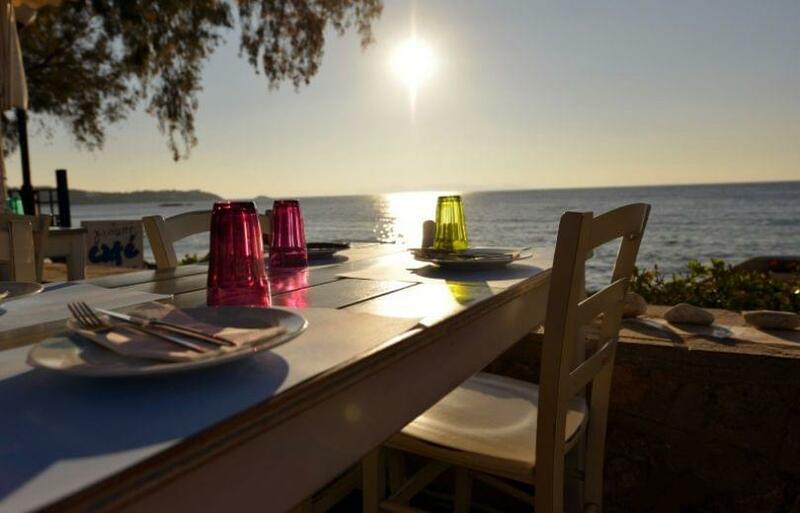 According to the restaurant's policy, certain tables of the restaurant situated in a specific place can not be reserved. 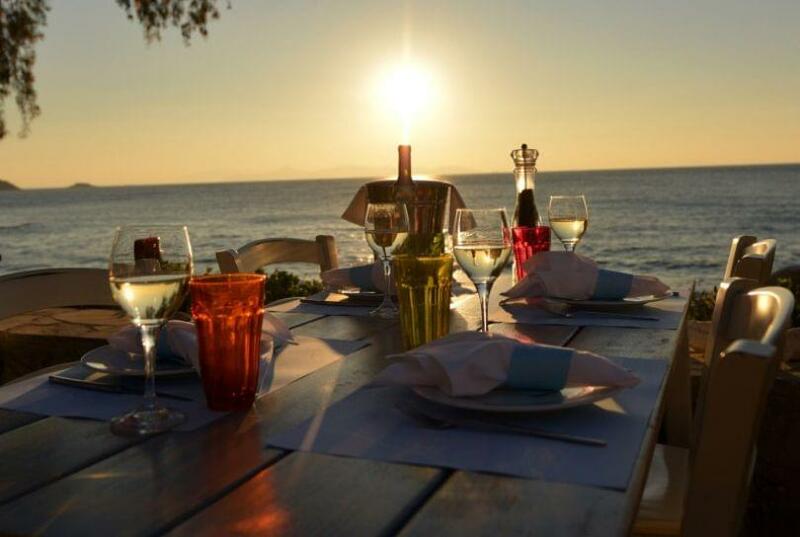 Reservations can be made in any place of the restaurant that there is availability. 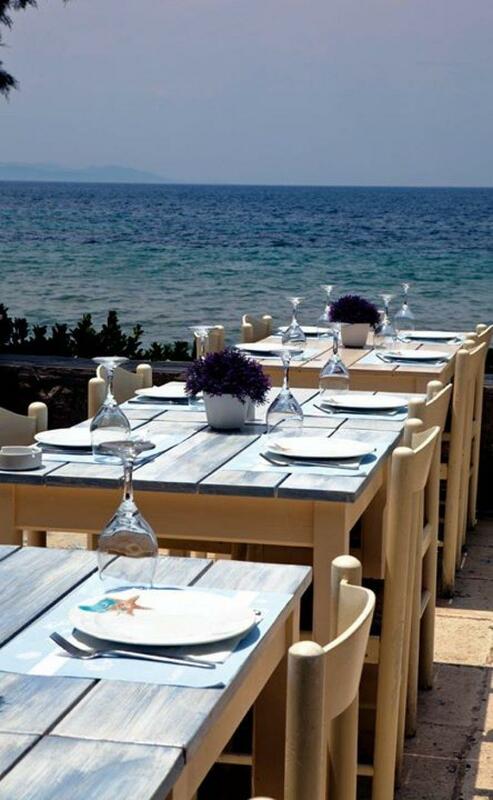 According to the restaurant's policy, certain tables of the restaurant situated in a specific place can't be reserved. 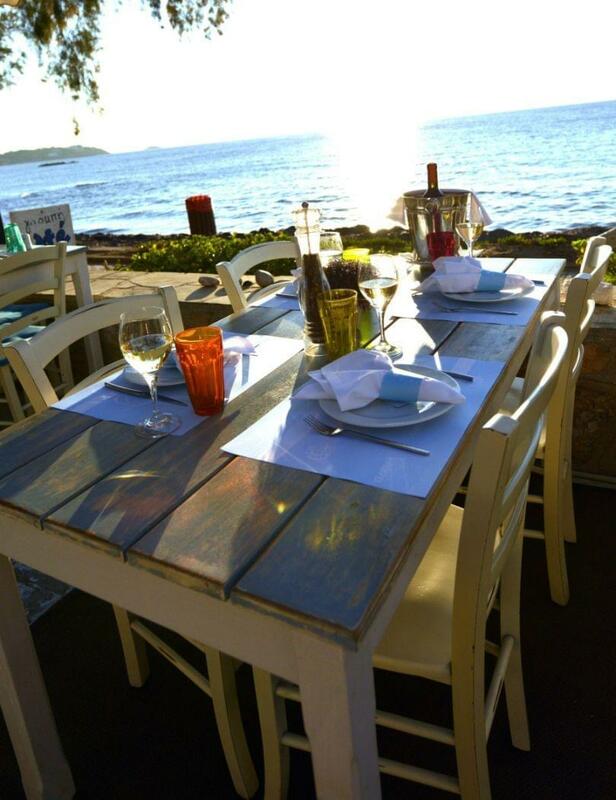 Reservations can be made in any place of the restaurant that there is availability.